Besides South African leader Zuma, Putin also sent Christmas and New Year greetings to many heads of state and government and heads of international organizations such as the Olympic Committee and FIFA. 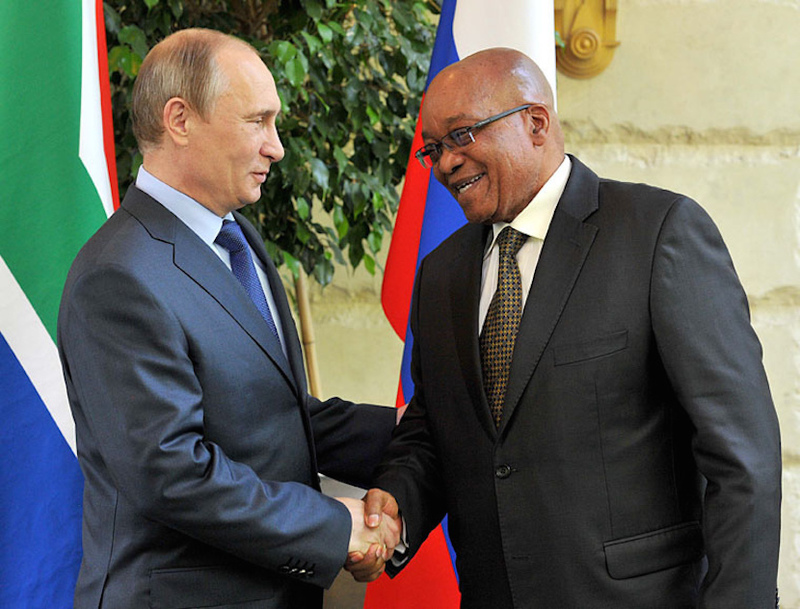 In his message of warm greetings to President of the Republic of South Africa Jacob Zuma, Vladimir Putin noted that 2015 saw the successful implementation of joint projects in trade, the economy, science, technology, humanitarian and other areas. It will be recalled that during the World War II victory parade in Moscow, Zuma went to Moscow and again in July for the BRICS summit. It was their fifth official meeting in just 10 months in the year of 2015 when both presidents met to discuss effective ways on how to engage in various sectors in both countries. "They still regard us as the Third World, as a kind of people, who must be related to as the former subject," he is quoted as saying. 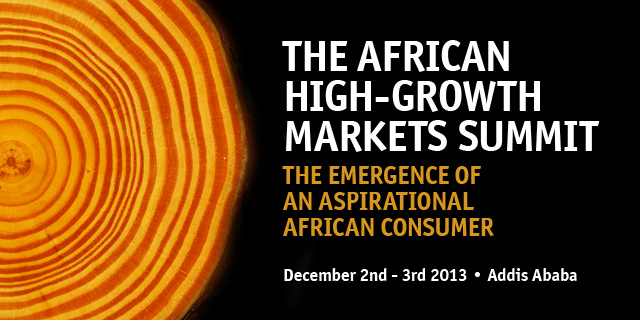 In contrast, Zuma rather praised China for doing business in a way that will leave African countries "empowered." At least for a decade, all the Russian-South African talks were supposed to produce a wide range of cooperation agreements in the fields of energy, fisheries, aviation safety, natural resources and transport. Russian companies claimed they have raised billions of dollars to invest in mutually beneficial projects in South Africa. For instance, Russian Natural Resources and Ecology Minister Yuri Trutnev was in Pretoria for the tenth meeting of the bilateral Intergovernmental Committee on Trade and Economic Cooperation (ITEC). "When the Business Council was created, it undertook the responsibility of making trade between our two countries more than a $1-billion," said Trutnev. South Africa International Relations and Cooperation Minister Maite Nkoana-Mashabane has always congratulated the joint Business Council for the efforts in accelerating trade and economic ties between the two countries. 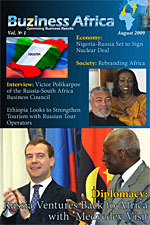 For the last time, Nkoana-Mashabane reported that she and Trutnev had agreed that there should be "frequent interaction through the Business Council in order to enhance knowledge of commercial opportunities and potential business opportunities; to prioritize capacity building and skills transfers, particularly in strategic and high technology areas. And to facilitate good cooperation between the South African and Russian Business Council chapters." Despite all that over the years and with relatively few results from the set goals, ITEC remains a critical instrument for deepening the relations between the two countries. Both Russian and South Africa, for the past few years, have also highlighted enormous opportunities for deepening cooperation between the two countries through the forum of the BRICS (Brazil, Russia, India, China and South Africa) group. Despite the fact the China and India, as members of BRICS and are the most active in investing in the economy of South Africa, President Putin re-assured in his 2015 New Year message to South African President Zuma that "the constructive cooperation of the two countries within BRICS helped establish this union as a mechanism of full-scale cooperation on key international political and economic issues." In another development, the Russian Foreign Ministry said earlier in its yearly summarized report posted to its website that Russia's BRICS presidency (April 2015 - February 2016) focused on strengthening the role of this organisation as an important component of the global governance system, and its transformation from a forum of dialogue and coordination on isolated issues into a mechanism of strategic cooperation on key issues of international politics and global economy in accordance with 21st-century requirements. "We have made specific proposals regarding various forms of cooperation of Big Five nations, which are working to improve the stability of international relations, the reliability of the global financial system, and to promote trade, economic and investment relations," part of the report said.